Set the standard, improve each day, and have some fun! 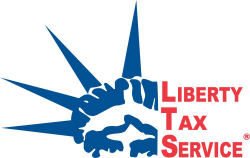 Liberty Tax is one of the fastest growing retail tax preparation firms in the industry. We work every day to help Americans learn more about their taxes! With more than 4,300 Liberty Tax offices throughout North America, we have a wide range of opportunities available.